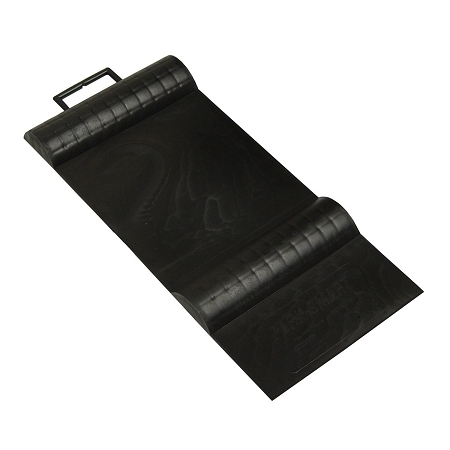 The Park Smart® Parking Mat is the ideal preventative measure against garage mishaps. 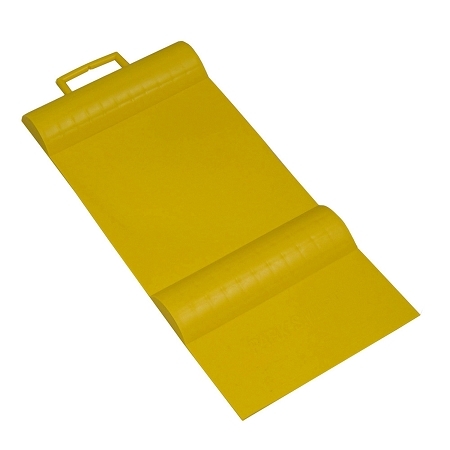 Made of highly visible, polyethylene, the Parking Mat is durable as well as oil and gasoline resistant. 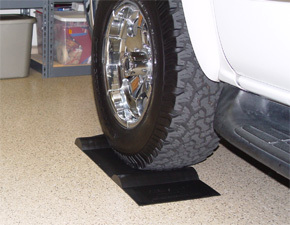 The Parking Mat is designed to guide you into your garage and let you know exactly when to stop. As you feel yourself driving over the first bump, you will know it is time to stop. 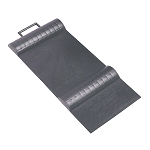 Double-Sided Foam tape, attached to the back, holds the mat in place. The Parking Mat measures 27.5"x 12"x 1.5". Comes with a Lifetime Warranty. Q: Is it $30.95 for one Park Smart mat or is $30.95 for a pair or better yet for a set of 4?